We are honored once again to be in a position to help those less fortunate than ourselves. There are many among us who need our help during the holiday season. Families facing the fallout from of the economy (particularly due to red tide), seniors living on fixed incomes and children who without our help will not enjoy the bounty of the holidays that we take for granted. 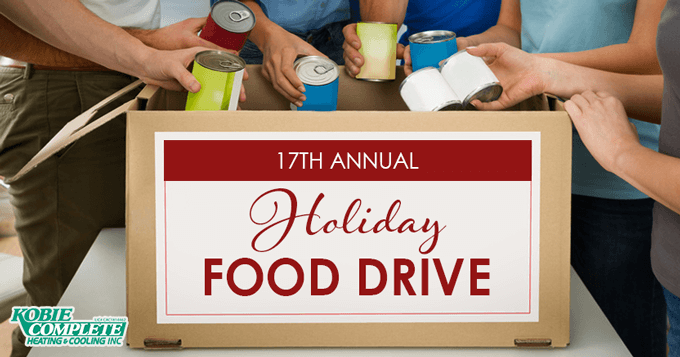 Please help us to make this holiday season a little more joyous for those in need by contributing our the food drive. All donations will benefit Englewood Helping Hand. Collect non-perishable food items (see list of suggested items below). 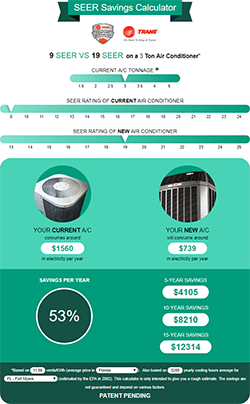 Give your donation to your technician during your air conditioning service call. We will gratefully reduce your invoice for air conditioning service by $5 with any donation of two (or more) food items. Our plumbing division, Ray’s Complete Plumbing, is also holding a food drive to benefit the Charlotte County Homeless Coalition. Any other non-perishable food items and of course, any financial contributions you may wish to make. Thank you for your thoughtful generosity, and may you and your family enjoy all the Holiday Season has to offer.